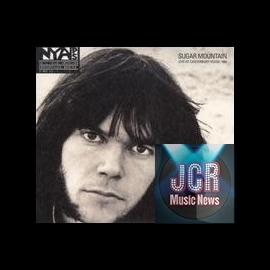 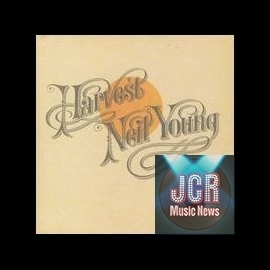 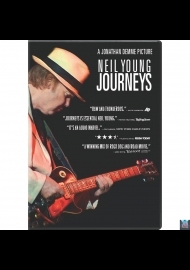 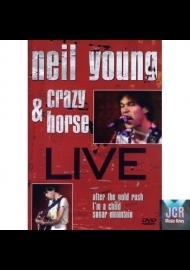 This is the definitive independent critical review of the legendary music created by Neil Young and Crazy Horse, on film, on record and in concert. 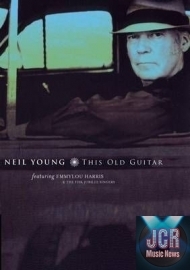 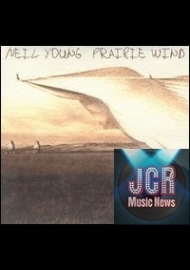 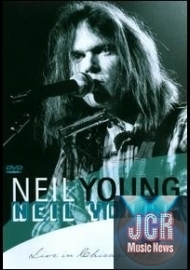 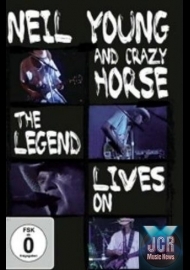 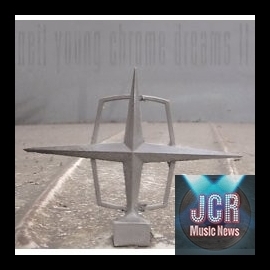 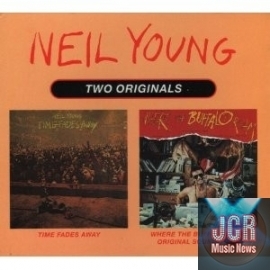 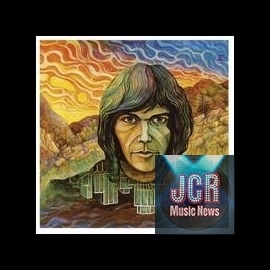 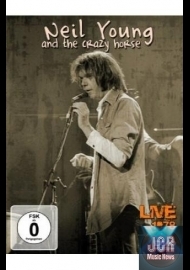 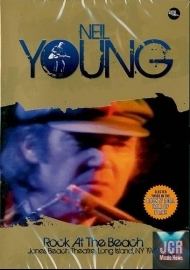 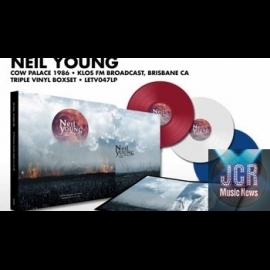 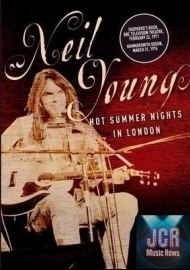 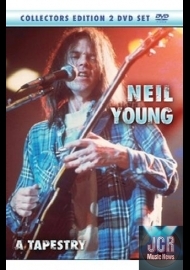 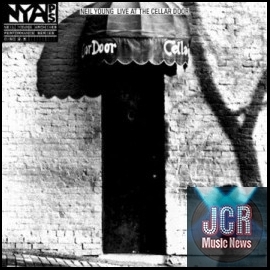 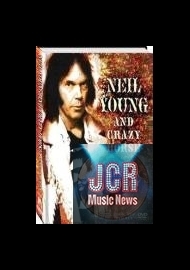 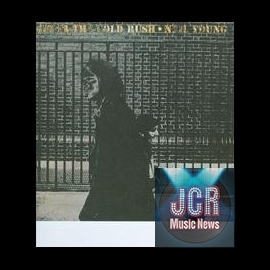 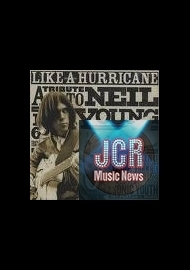 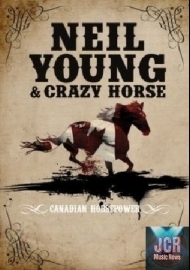 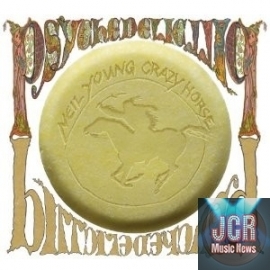 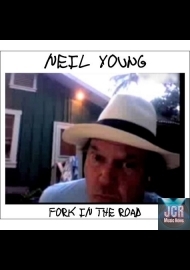 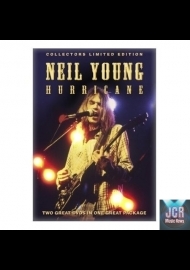 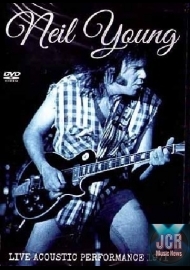 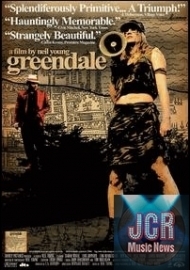 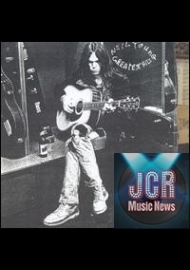 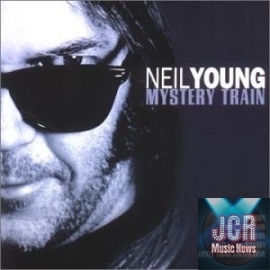 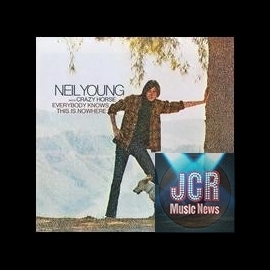 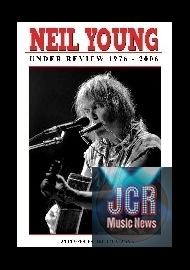 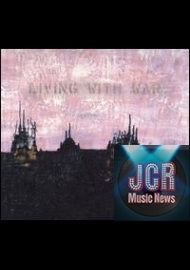 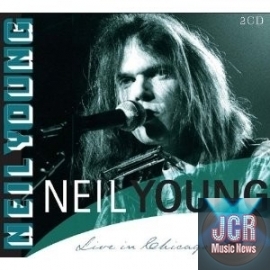 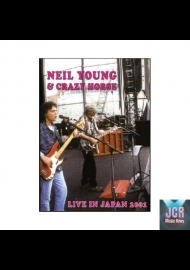 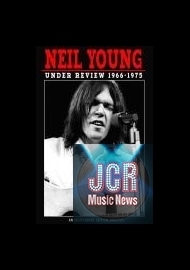 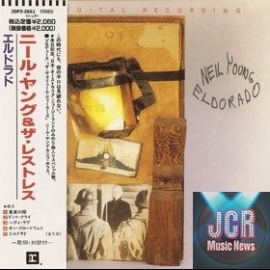 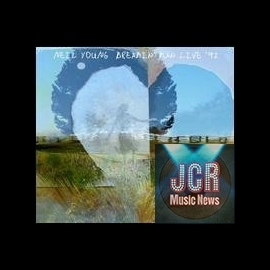 This penetrating critical analysis draws on rare footage of Neil Young in performance with Crazy Horse in a blistering concert broadcast live from the Cow Palace in Texas in 1986, and compares and contrasts Neil's work as a solo artist with his remarkable achievements in collaboration with Crazy Horse. 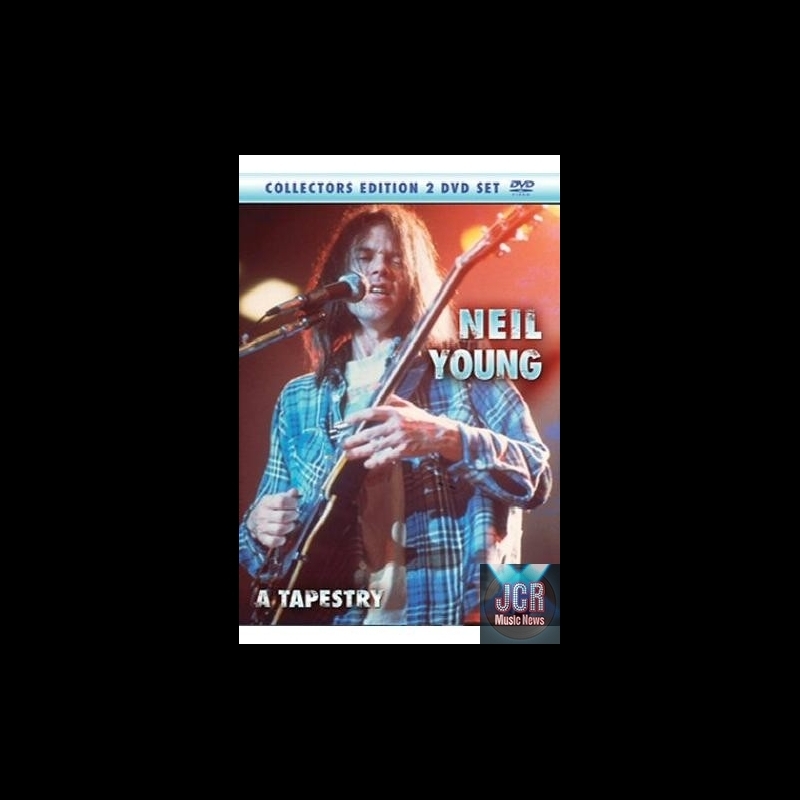 A team of leading music critics and working musicians revisits the performance and the original albums in order to discover the secrets behind the music.